1. How to change ‘Django administration’ text? 2. How to set the plural text for a model? 3. How to create two independent admin sites? 4. How to remove default apps from Django admin? 5. How to add a logo to Django admin? 6. How to override Django admin templates? 1. How to show calculated fields on listview page? 2. 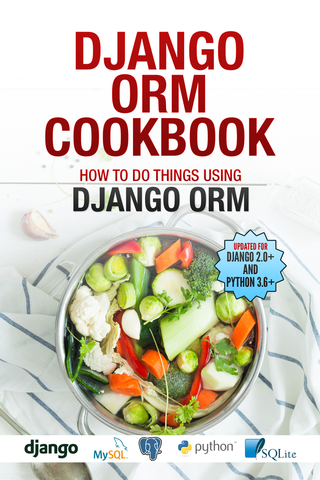 How to optimize queries in Django admin? 3. How to enable sorting on calculated fields? 4. How to enable filtering on calculated fields? 5. How to show “on” or “off” icons for calculated boolean fields? 1. How to add additional actions in Django admin? 2. How to export CSV from Django admin? 3. How to remove the delete selected action in Django admin? 4. How to add Custom Action Buttons (not actions) to Django Admin list page? 5. How to import CSV using Django admin? 1. How to restrict Django admin to specific users? 2. How to restrict access to parts of Django admin? 3. How to allow creating only one object from the admin? 4. How to remove the ‘Add’/’Delete’ button for a model? 1. How to edit mutiple models from one Django admin? 2. How to add One to One relation as admin inline? 3. How to add nested inlines in Django admin? 4. 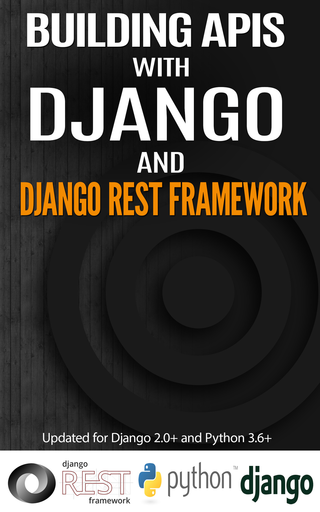 How to create a single Django admin from two different models? 1. How to show larger number of rows on listview page? 2. 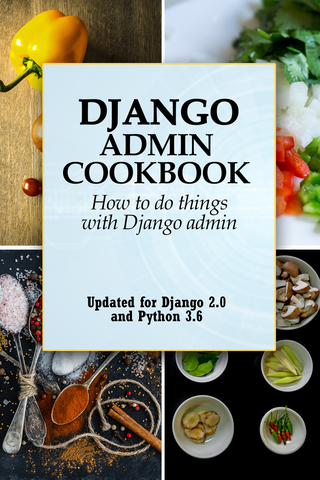 How to disable django admin pagination? 3. How to add date based filtering in Django admin? 4. How to show many to many or reverse FK fields on listview page? 1. How to show image from Imagefield in Django admin. 2. How to associate model with current user while saving? 3. How to mark a field as readonly in admin? 4. How to show an uneditable field in admin? 5. How to make a field editable while creating, but read only in existing objects? 6. How to filter FK dropdown values in django admin? 7. How to manage a model with a FK with a large number of objects? 8. How to change ForeignKey display text in dropdowns? 9. How to add a custom button to Django change view page? 1. 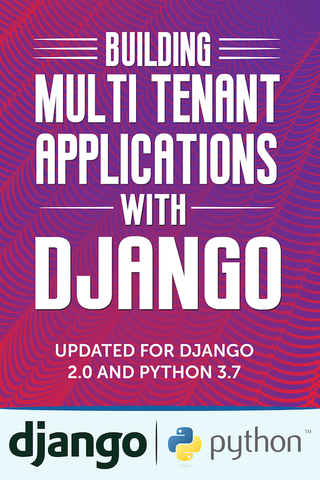 How to get Django admin urls for specific objects? 2. How to add a model twice to Django admin? 3. How to override save behaviour for Django admin? 4. How to add a database view to Django admin? 5. How to set ordering of Apps and models in Django admin dashboard. If you have a lot of calculated fields in your admin, you can be running multiple queries per object leading to your admin can becoming quite slow. To fix this you can override the get_queryset method on model admin to annotate the calculated fields. This adds two extra queries per row in your listview page. To fix this you can override the get_queryset to annotate the counted fields, and then use the annotated fields in your ModelAdmin methods. There are no per object extra queries. Your admin continues to look like it did before the annotate call. © Copyright 2018, Agiliq Revision 434bc6f6.